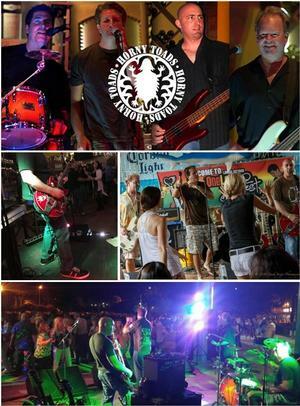 The Horny Toads have been rocking the Tampa Bay Area since 2002 - a fun bunch of guys with a cool mix of rock & funk that you could groove & dance to. 1-8 PM OneLove JamFest! $FREE OneLove JamFest 2019!